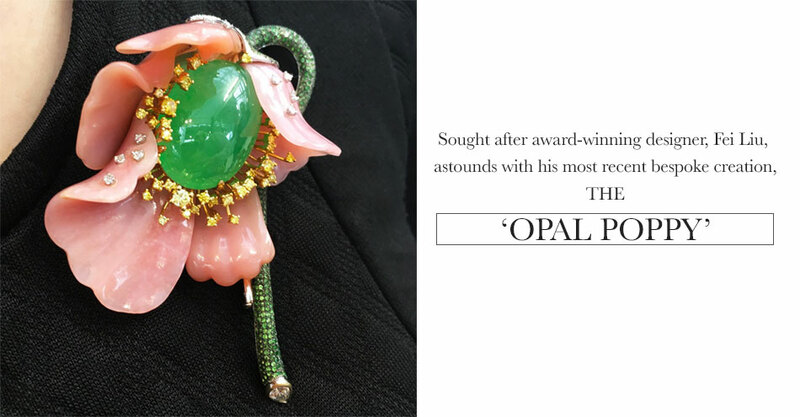 Sought after award-winning designer, Fei Liu, astounds with his most recent bespoke creation, the Opal Poppy. Internationally sought after for his exquisite bespoke jewellery, Fei Liu, was equipped with a traditional jade, worth £80k. The soft beauty of the jade represents oriental femininity. 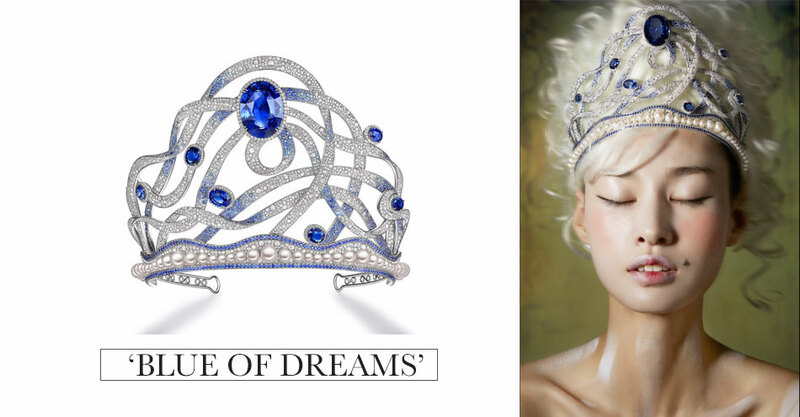 Designer of the Year 2016, Fei Liu, joins forces with Silkroutes Group Ltd to create the magnificent Blue of Dreams tiara, and showcases the masterpiece at the 67th Miss World China Finals. 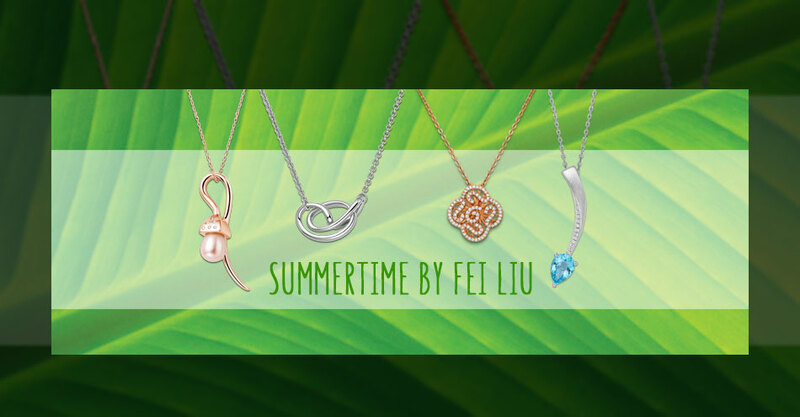 During the summer season, British brand Fei Liu Fine Jewellery launched their campaign ‘Summertime by Fei Liu’, which gave their retailers the opportunity to showcase a broader range of award-winning pieces. Retailers with the strongest sales would be awarded the two prizes ‘The Grand Sizzler’ and ‘SPF Fantastic’, which would be announced at IJL. 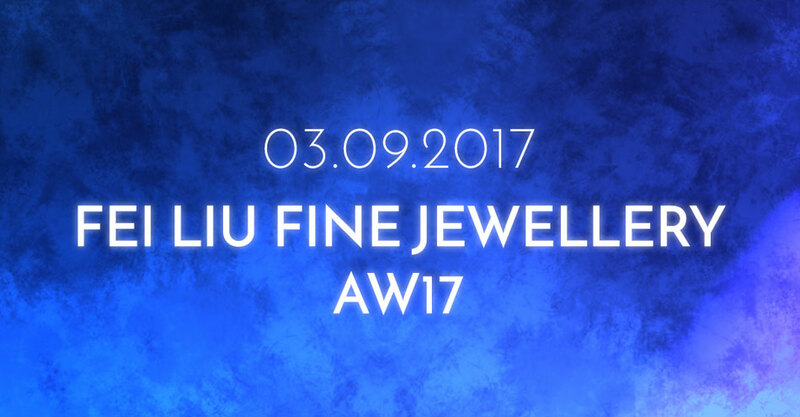 Fei Liu Fine Jewellery run social media campaign for the run-up to new collections launch at IJL. 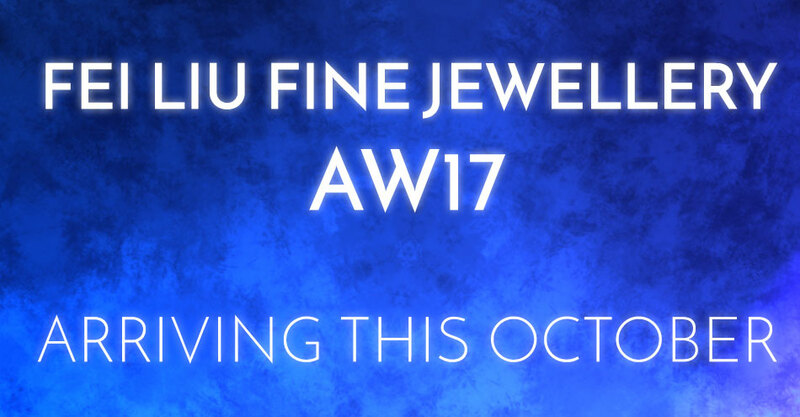 Fei Liu Fine Jewellery is running a social media competition for new collections on the run up to IJL launch. 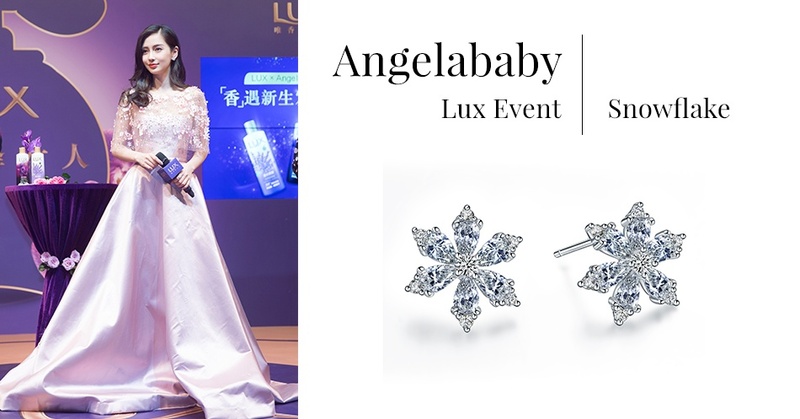 This September, Designer of the Year 2016, Fei Liu Fine Jewellery is unveiling two new collections which carry influences from their luxury bespoke jewellery, translating the luxury aspect into accessible ranges. 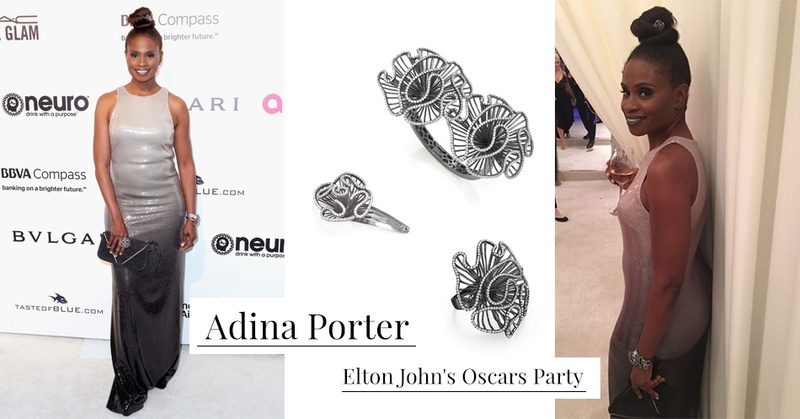 For one of the collections, the British brand .